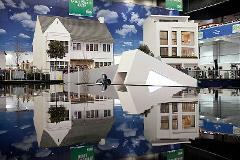 For over 100 years the Ideal Home Show has been helping to transform British Homes. From kitchens and bathrooms, to bedrooms and basements, from fixtures and fittings to fine food, gardens and the latest gadgets, plus fashion, beauty and gifts, you'll find it all under one roof at this award-winning show. 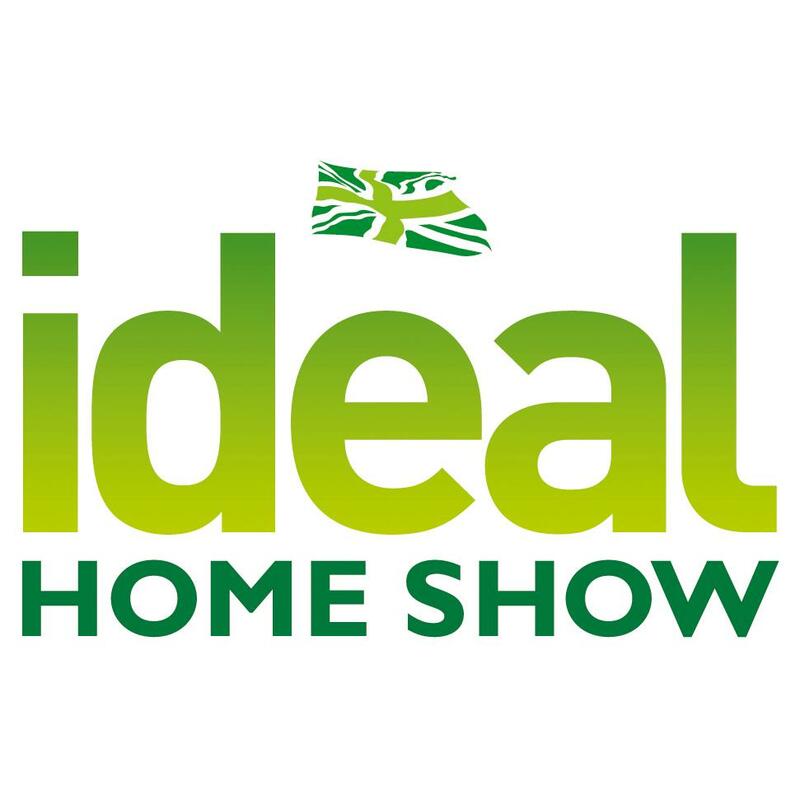 Whether you have a substantial home project or want to add those finishing touches that make a house a home, the Ideal Home Show has everything you need. From Interiors, to Home Improvements, with Food & Housewares, and Woman, plus Technology, Gardens and Shopping the enhanced sections give you more choice and bigger brands, all under one roof. Plus see exclusive show offers, new product launches and items you won't find on the high street. Price includes entrance. Estimated time of arrival - 11.30am approx. Return to the local area – 7.30 to 8.30pm approx.